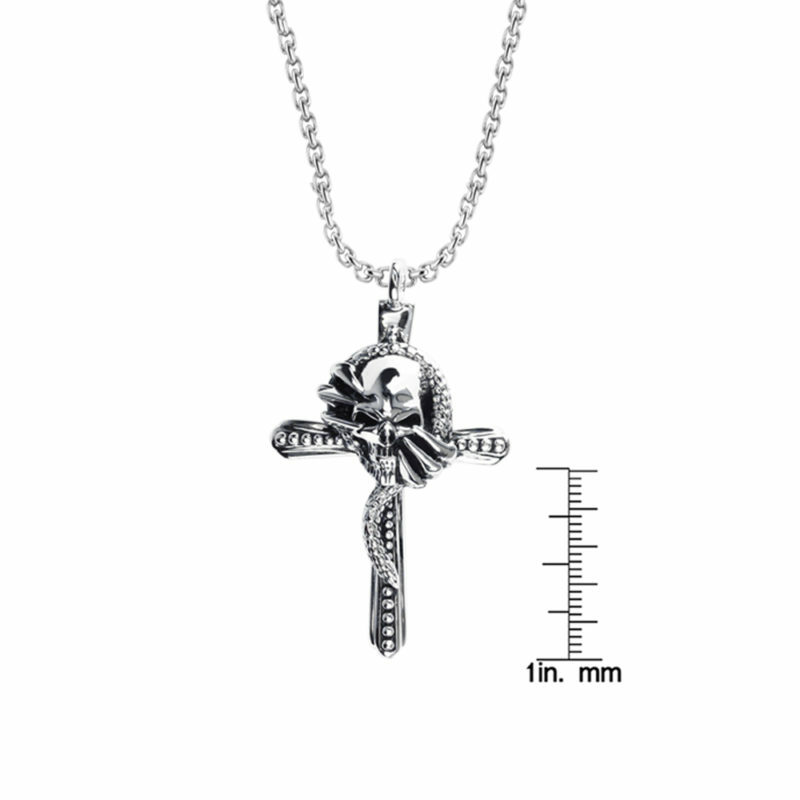 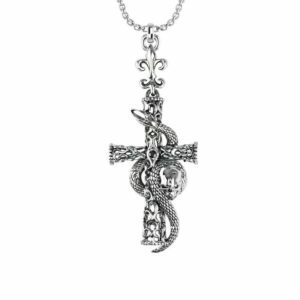 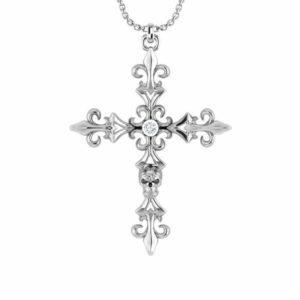 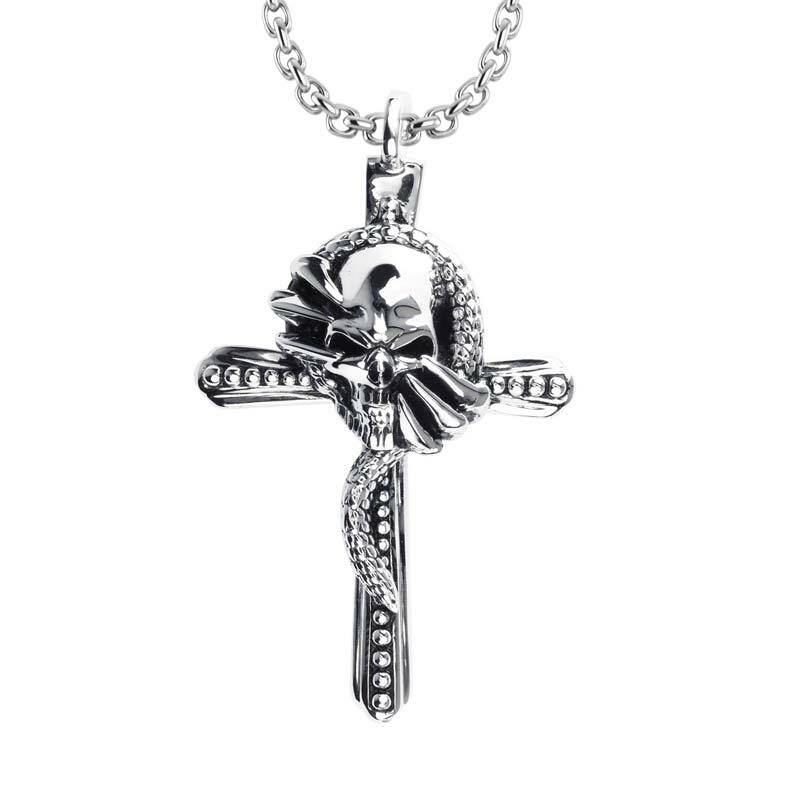 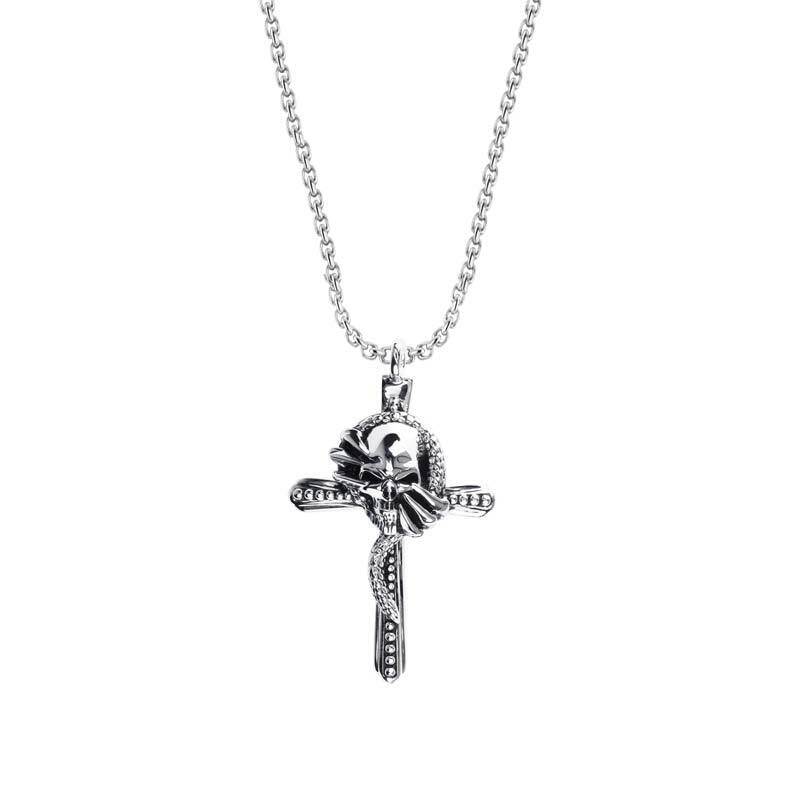 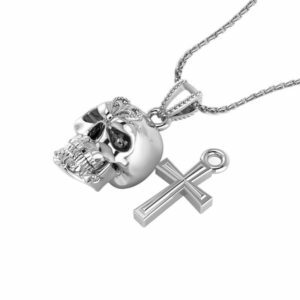 This unique sterling silver rhodium plated necklace features a slithering snake entwined with a cross, finished with a sinister grinning skull. 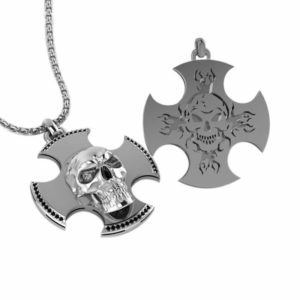 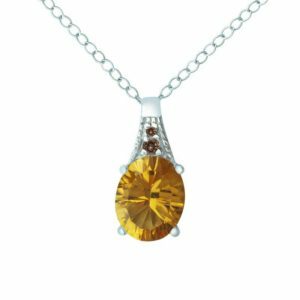 The necklace is incredibly detailed and makes a great gift for a special man in your life.. 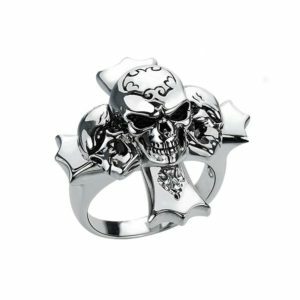 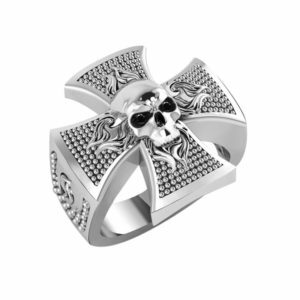 It makes a fashion forward accessory, bold fashion statement, appropriate for daily wear for any gentleman. 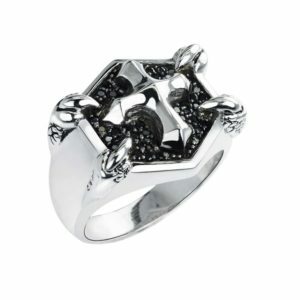 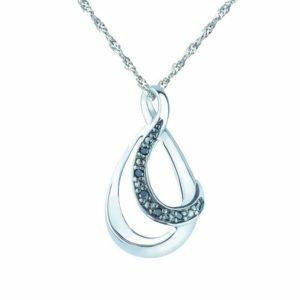 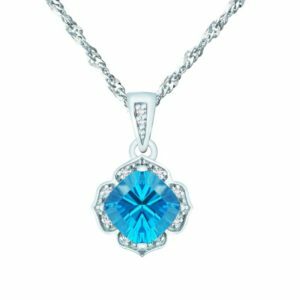 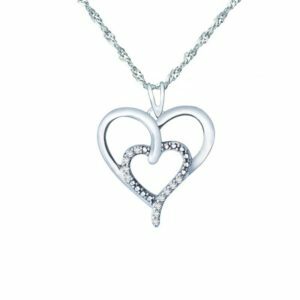 It’s a gift that a husband, brother, son, boyfriend will cherish and wear for many years.